What’s the difference? What should I choose? This is a very common question, that Ankit sent me. I am interested in robotics. I want to make cool projects. 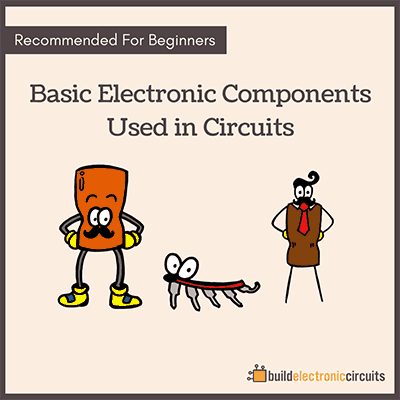 I am little bit confused and i am not able to decide whether i should opt for arduino or raspberry pi? The Raspberry Pi is a much more powerful board than the Arduino. 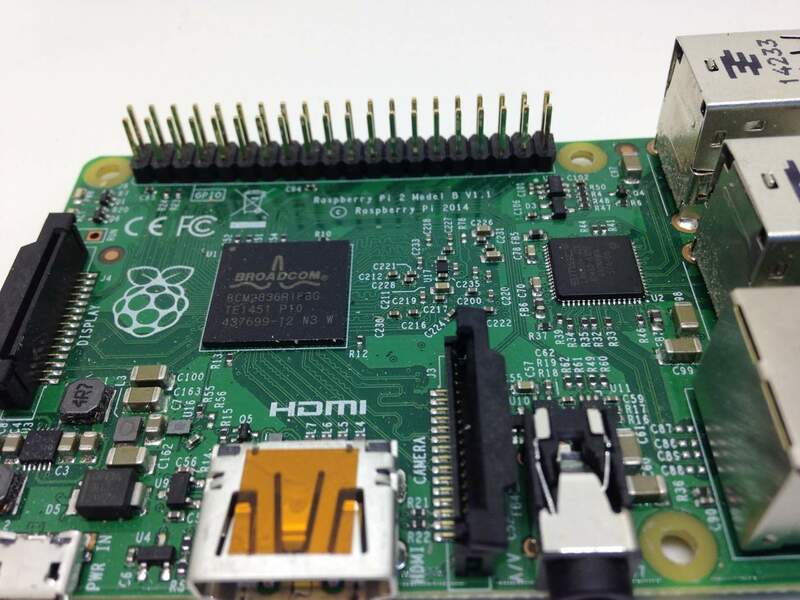 The Raspberry Pi needs an operating system (usually Linux) to run. Then you can install and run programs on it. Just like a normal computer. This means that it’s easy to turn your Raspberry Pi into for example an internet radio, a media center or a Nintendo clone. Since you are running an operating system, you have to wait for the operating system to start before you can run any programs on it. The Arduino does not have a lot of computing power. You can’t install any operating system on it. Instead you make code that runs directly on the processor. This code starts immediately after you power the board. And you can control each of the pins directly. Which one to use, depends on your project. If you want to build an advanced robot that uses cameras and algorithms for image processing, you would need a Raspberry Pi to be able to process all the data. If you want to build a simpler robot where you control a few motors and use a simple distance sensor to avoid crashing into objects, you can rather use the Arduino. 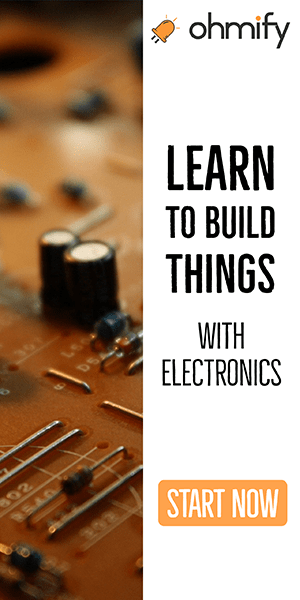 You’ll also understand more about what is really going on “under the hood” when you use an Arduino. 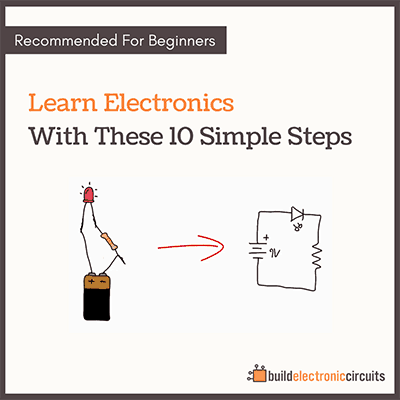 If you are looking to start building projects with electronics, I recommend starting with my eBook “Getting Started With Electronics”.